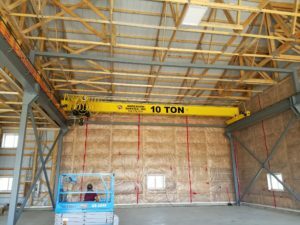 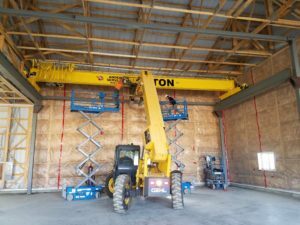 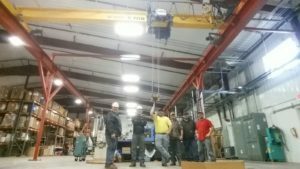 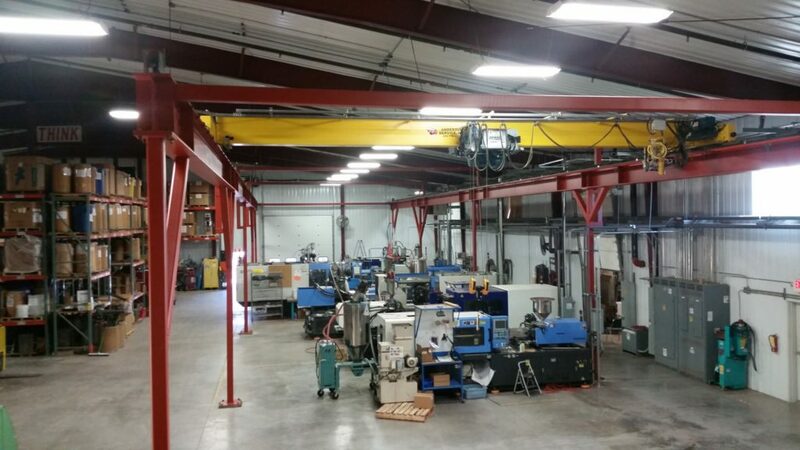 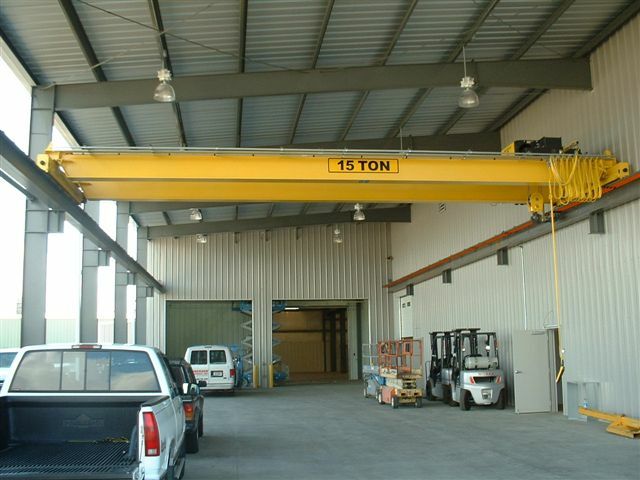 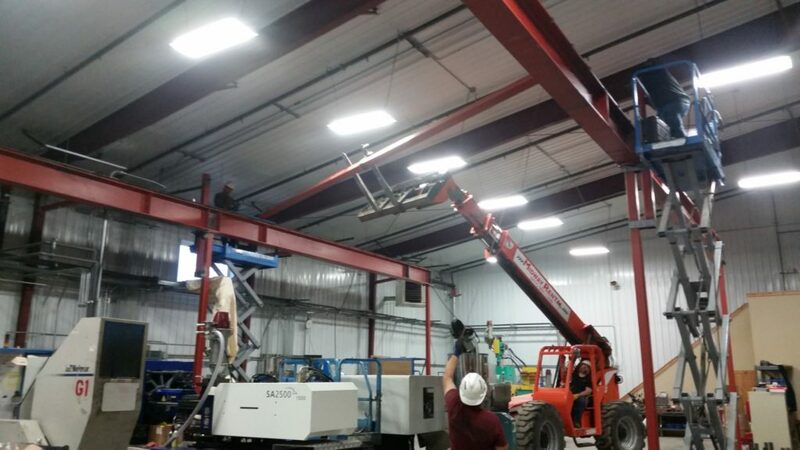 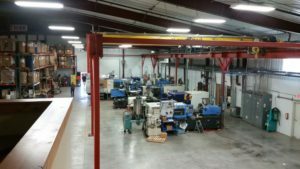 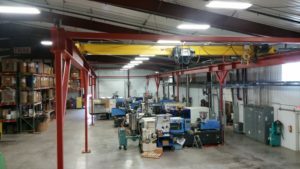 We can design, produce, install, and service overhead cranes suited to your application. 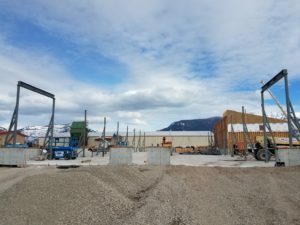 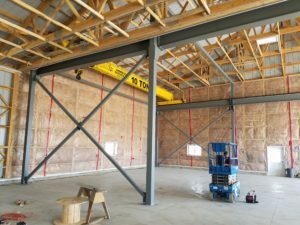 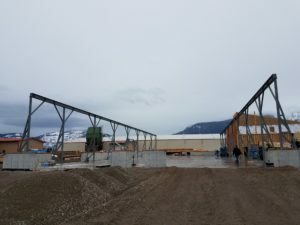 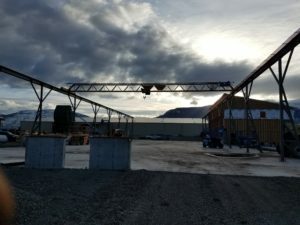 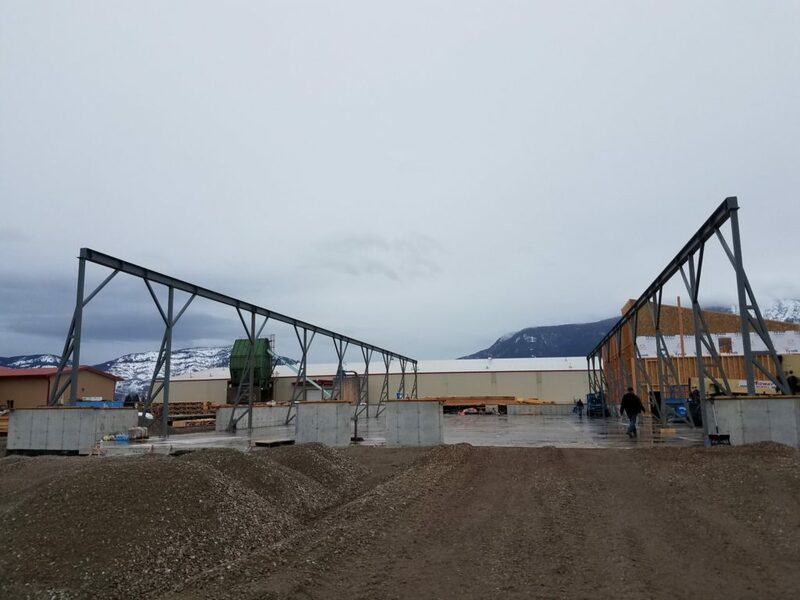 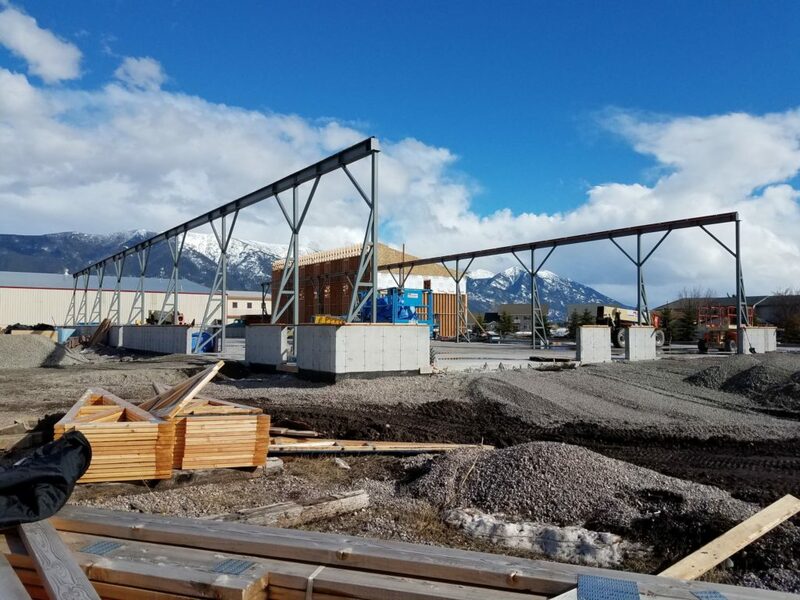 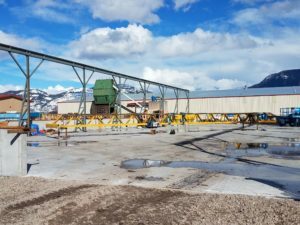 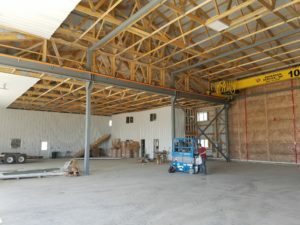 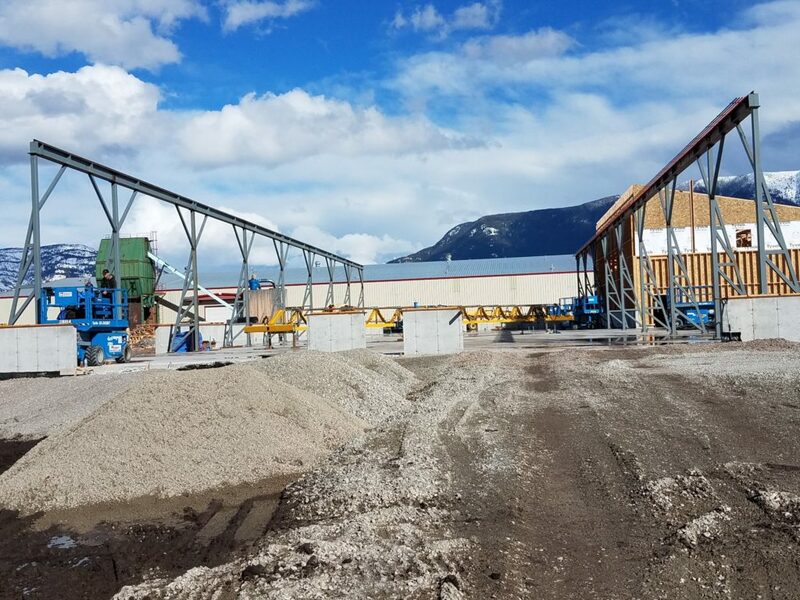 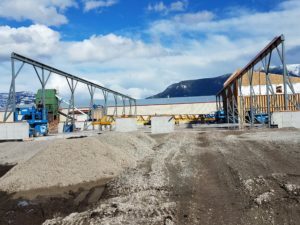 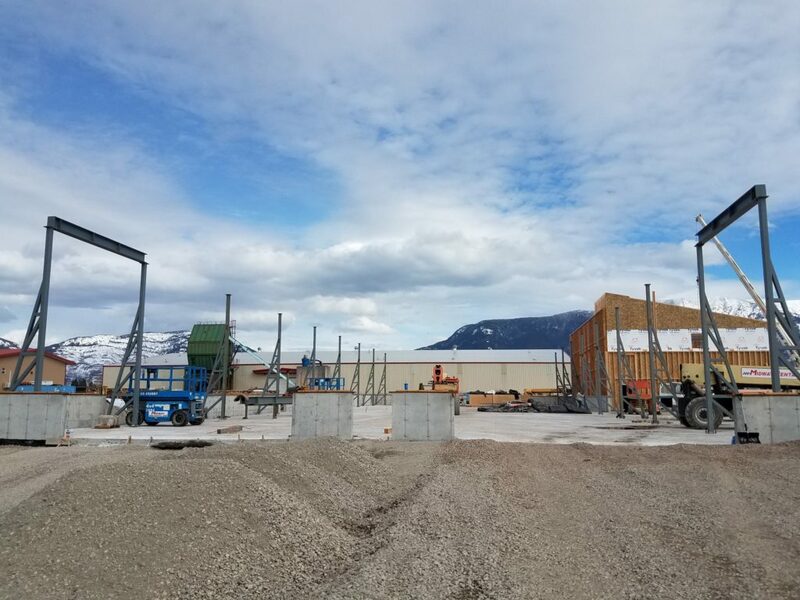 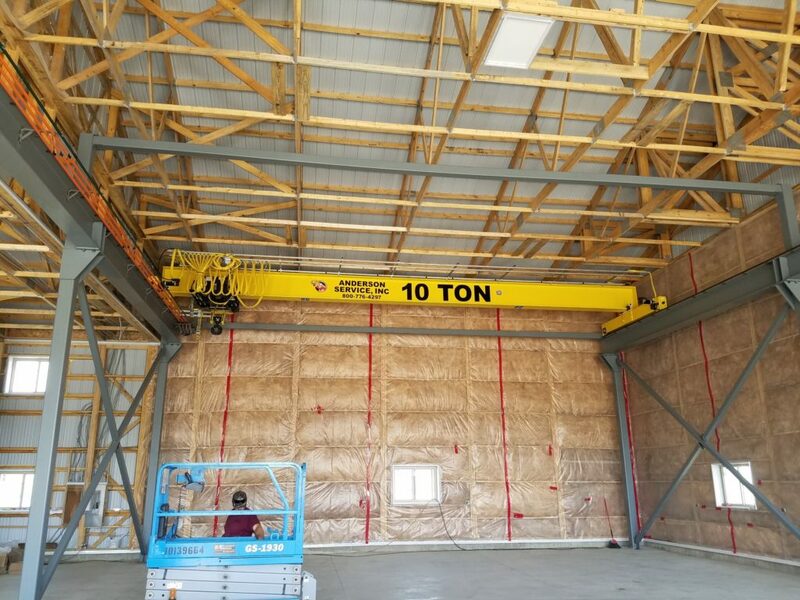 As a true turnkey supplier, we provide application reviews, cranes, runways, installation, and we stand by our product with a strong commitment to customer service. 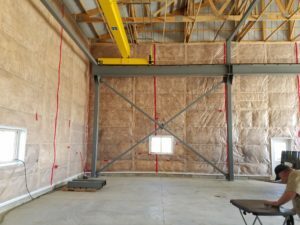 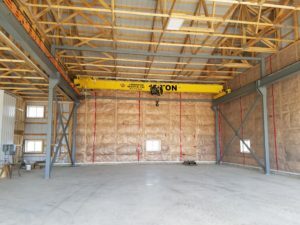 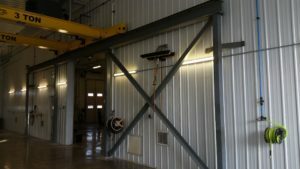 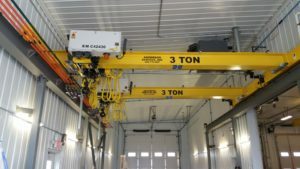 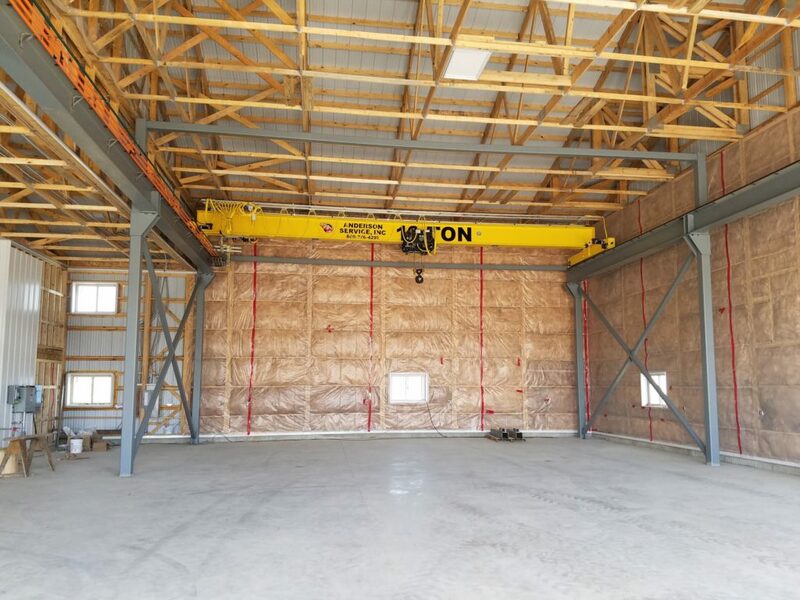 Our overhead bridge crane systems are available with either single, double, or box girder bridges and with either top or under running end truck configurations. 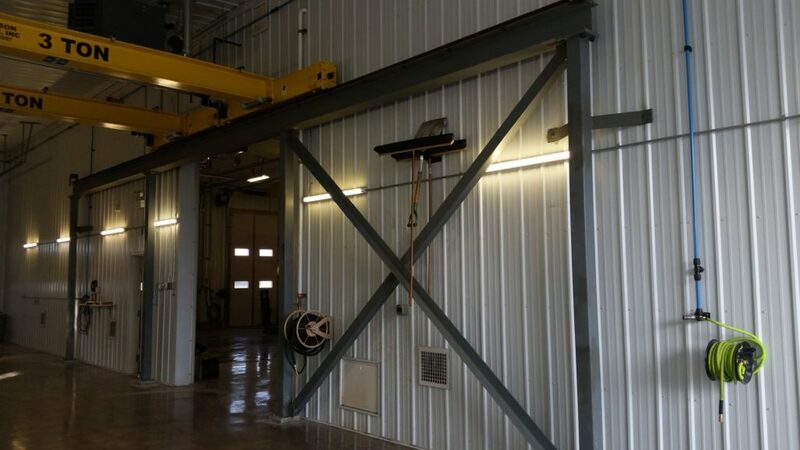 Depending on your application and duty cycle, we offer you a choice of two different overhead bridge crane products. 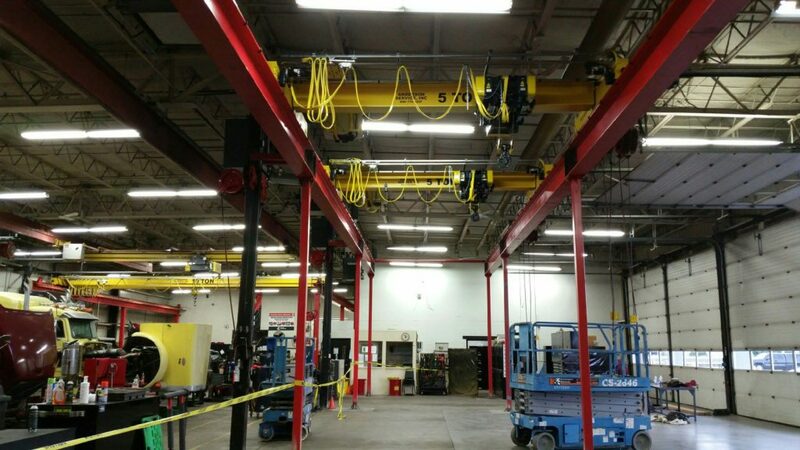 C-Series overhead bridge crane systems are manufactured with quality materials and components that are designed to provide reliable, cost-effective operation for intermittent duty applications or maintenance operations. 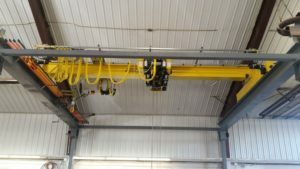 The D-Series overhead bridge crane systems are designed to provide continuous service in demanding industrial process environments where reliability is critical. The D-Series bridge crane systems are manufactured with the highest quality materials and components that are designed to provide years of service with the maximum amount of system uptime. 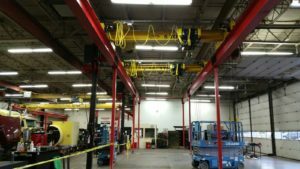 For more information or to request a quote please contact us at (800) 250-2365 or e-mail us. 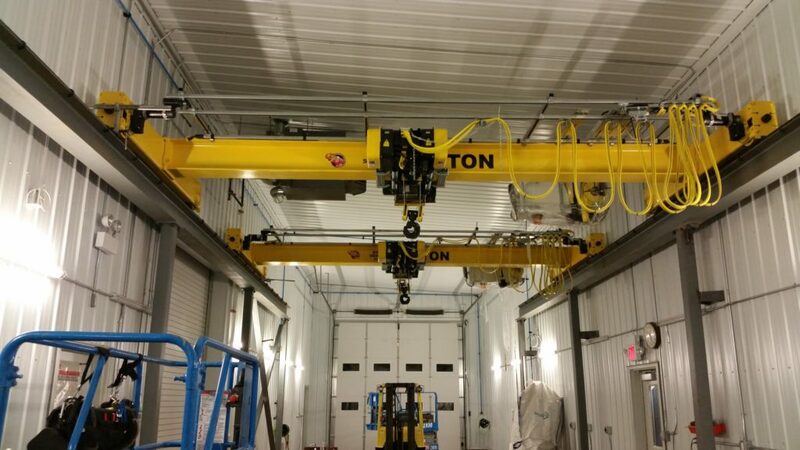 We look forward to helping you and answering all your materials handling questions.